When: Wed., April 24, 6:30-9:30 p.m. 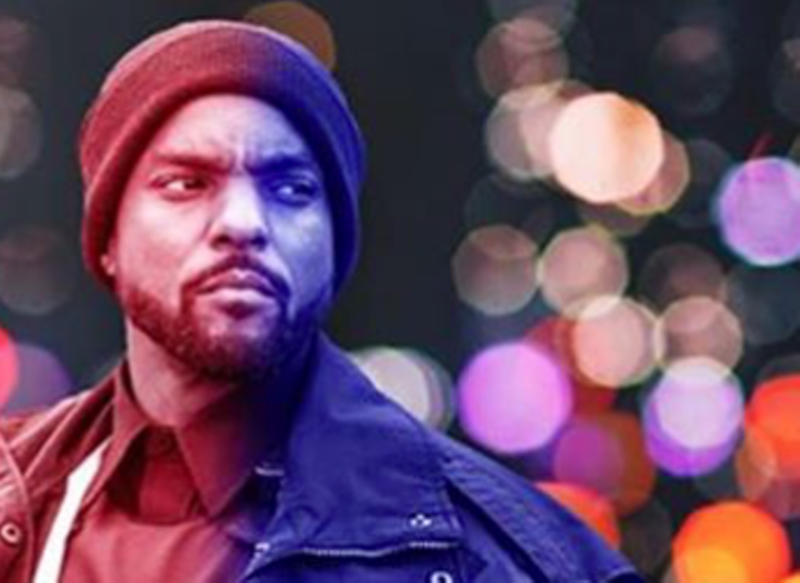 The film fest kicks off its 10th year of highlighting and honouring diverse filmmakers, playwrights and artists with a screening of Cory Bowles' critically beloved flick Black Cop—which follows the daily struggles of a Black member of the force ("Your community doesn’t trust you, your colleagues are wary of you, and everyone assumes you hate NWA," the synopsis explains). Secure your (free!) seat by searching the Emerging List Film Festival on Eventbrite.